Paris&Co proudly becomes “Startup Europe Ambassador” in France. The Startup Europe Ambassadors are a group of key influencers in the European startup ecosystems to provide information and advice about the European Commission's Startup Europe initiative. 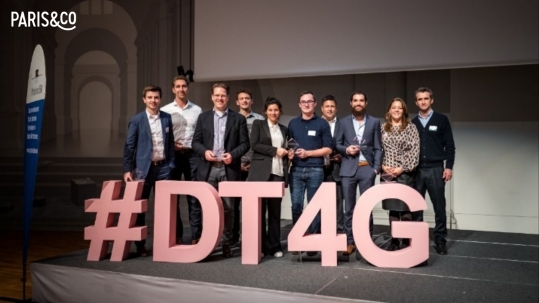 The objective is to democratise the startup phenomenon so that every citizen has a fair chance to become a successful entrepreneurs wherever they are located in Europe. The ambassadors will also help startups in their growth phase to have access to all the opportunities offered at European level. All Startup Europe Ambassadors are publicly presented today at the “Startup Europe Campfire” held in Paris. 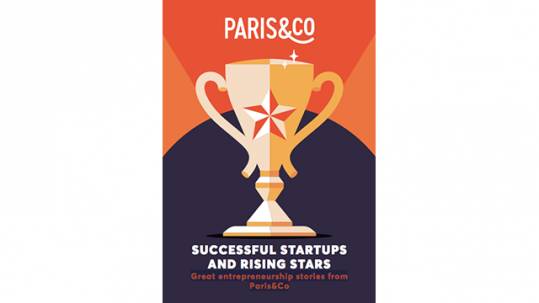 Paris&Co is part of the new Startup Europe Horizon 2020 funded project ScaleEUp2 which is publicly launched today during the Startup Europe Campfire in Paris. In an ever-changing European startup ecosystem the Startup Europe initiative has designed the group of its Ambassadors to democratise the startup phenomenon so that every citizen has a fair chance to become a successful entrepreneurs wherever they are located in Europe. The role of the ambassadors is to provide information and advice about the European Commission's Startup Europe initiative. In addition, the ambassadors will also help startups in their growth phase to have access to all the opportunities offered at European level.